thecontemplativecat: Is it football or is it foot-ball? Which one is it? Which is the REAL football? Of course, we know the authentic American football we know, but some may not love (which is me). Super Bowl is coming, and many rejoice. Some already know and care that the LA Rams and Boston New England Patriots will be facing off. 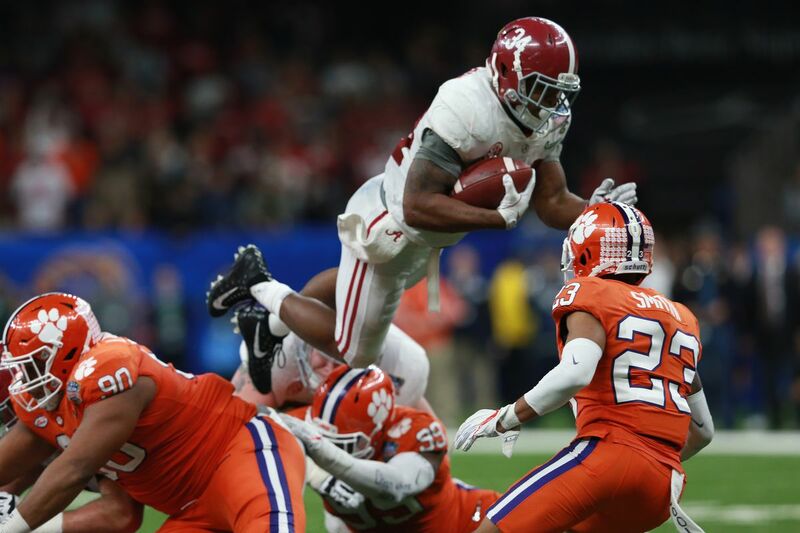 The excitement happens with each team as they slam and smash, leap to intercept, and cruise into end zone, with the obligatory end zone dance. They may/will have Doritos on the table with some sort of beer (American maybe) in the cooler. There will be chips/crisps and dip (French onion), tortilla chips and guacamole, and maybe a vegetable platter. Faces may be painted in team colors. 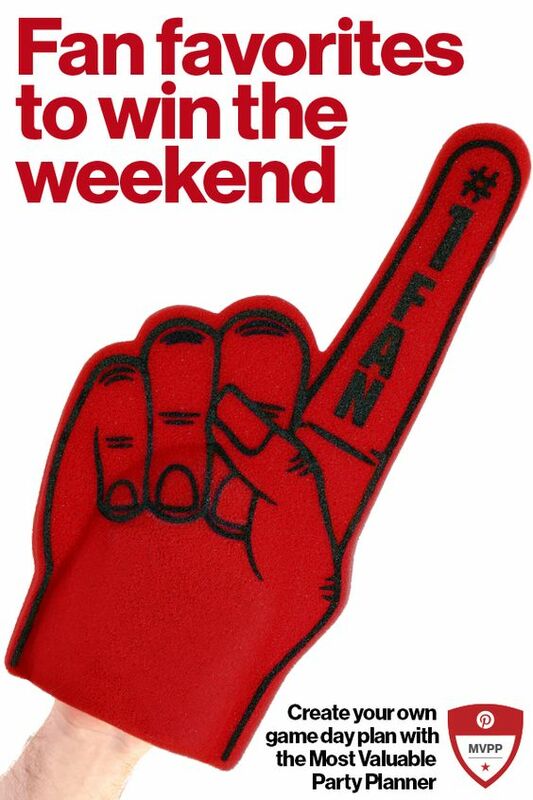 Oh, and don't forget the strange over-sized foam finger. For me, that day is only for the commercials. And, whenever there is one of these clever commercials, the players are hanging around waiting for them to be over. No, it isn't for me. The real foot-ball (called soccer here) came from Europe. The World Cup has action that doesn't stop, so much so that there are rarely any commercials. When we were visiting family in Switzerland (2014), red with a white cross was prominent everywhere. At the AirBnB where we stayed, we watched each game with German commentators. But we didn't need any help understanding the action. It was awesome. 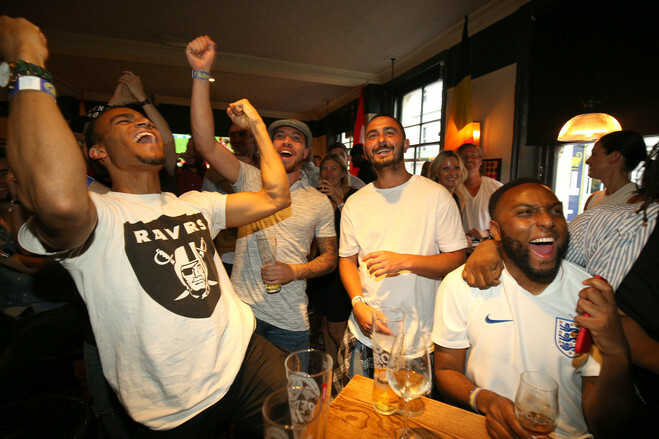 Pubs are filled with shouting fans, team colors flood the streets, and sometimes, too often sadly, disputes can break out in the stadium. But in watching this game where action never stops, we see players who are passionate and in top physical shape. Fans don't leave to get beers/lager/ale, but are watching every play. I don't know about most bloggers, but this foot-ball is the real one, the one to watch. Players get hurt, no avoiding that**. But that is another post, a very sad post, coming up. **Injuries in any sport are inevitable, but in any style football they are frequent and some serious. Whether it is devastating or one that allows a player to continue, every fan has watched a player being taken off the field.Over the years in American football, head injuries had resulted in brain damage. This is also the case in FootBall/soccer and especially Rugby. Football and foot-ball both pale in comparison to HOCKEY! I like a fast game. Hockey is an exciting game, for sure. The news would be all over that if it had happened again! Most likely I will not watch. I am no longer a fan. I fit in with my boys at teen and HS football. Sat on Monday night and Sundays and cheered the Red Skins. But with the boys gone on their own, Seldom see it. Sherry is the sports fan. She comes from a sports family, even pro kin. Not my family. I also did not like the anathem protests, I am partial since I served that flag and anthem. I was a Nascar fan for a period when I ran a Roach Coach and served two teams in Charlotte. I do love to watch my grands and great grands play foot-ball. Gr-children are best at sports because they have fun. I watched my children and grandchildren play foot-ball and enjoyed it because I was cheering on family. However, I never really got into the sport itself. I seldom watch football but it is always on the TV in my house because of my Retired Man. I always have a Super Bowl party and much more than Doritos are served. Last year when the Eagles played (and won!) was the best. The excitement in the house was through the roof. There is no way that can be topped this year. I was surprised at the Eagles' win. the Pats tend to roll over teams. That’s what made the Eagles win even better, and they did it with a second string Quarterback. We got close again this year again, but it was not to be. We will cheer this year for the Rams because they are not the patriots. 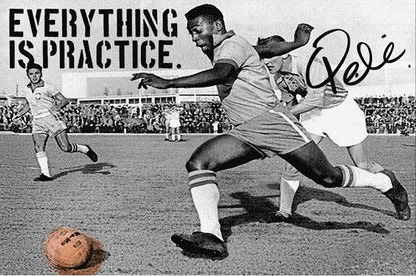 Foot - ball or soccer is not for me. Running up and down the field trying to kick a ball into a net ( which doesn't happen enough ) but Football, which I played for 4 years in high school, is exciting though vicious at times. I broke my hand and had a concussion in one game but it's a great game to me. See ya Susan. I fell on a cruise, got a terrible concussion. The effects lasted a good part of a year. Cannot imagine getting back in the game after getting one. I'm not a huge sports fan. But I do prefer the ones that keep moving. Basketball is one that I also enjoy. It is fast paced and easy to follow. First off, I would care more about Sunday if it weren't the stinkin' Pats again. I like the Rams, but am not confident they can do the job. Secondly, I have tried to get more interested in soccer, but the term "action" is apparently relative. I do try to watch some World Cup, but "All rise for the Priemer League" usually turns into "either turn it on the Science Channel or curl up with the dog". If I need lots of movement, well, I'm a hockey fan. Science channel or curl up with the dog! I love that. I don't watch sports, football or soccer. When I first met my husband I asked him if he watched sports. He said no and it's a good thing because that was a deal breaker for me. lol That would have been our last date if he watched sports. Some of his friends have wanted to come over and watch football here and they think it's weird that I put my foot down and said no. It's not happening here. Guys get way too loud watching it and that drives me nuts. The obsessed fans are definitely with every place in the game. I have never been to a SuperBowl party like that. There was a "pool" where kinda bets were placed. I don't like professional American football or collegiate football either. They spend all their time strategizing and little actual playing time. I much prefer high school football. So I wiil either watch an old movie or read a book. Eh, I've never been that interested in any kind of sports. I just don't see the appeal. But that doesn't mean other people shouldn't go enjoy them. My husband played soccer in college. We still talk about Ralph, Beaver, etc. they are 50 years older now, but they will forever be the men we remember. Not a sports fan. At all. I am always amazed at the unhealthy life style so many fans adopt as they cheer on their supremely fit and dedicated heroes. I think it is "I wish I could be them." ---American football has lost it/s luster for me over the decades. Used to be a time when they actually PLAYED more than they spent taking time-outs, penalties and station breaks. And what happened to times when everyone played OUTSIDE...in ANY weather? Not a huge fan either, but RUGBY has a certain gladiatorial appeal to me...heh. American beer? NO FRIGGING WAY! (craft beers aren't bad, and Killians, Harp or Guinness is quite good (when watching something like a Can-AM car race. ---Hockey? Still like it a lot. Nothing like a sport that's PLAYED and moves fast. (and shaking hands after the game during playoffs shows a nice bit of sportsmanship. ---Where's the PUPPY and KITTEN BOWL this weekend? You are right about the beer. Living in Ireland, I appreciated Guinness, it was almost like drinking a thick milk shake and it was so amazingly delicious and creamy. Killians and Harp are almost up there. I pass on both. Football is so boring as there is more commercials than game and Soccer is all kinds of running and just meh. Don't watch sports what so ever anyway. I understand your feelings. If one does not understand the rules and the plays, any game would be boring. Watching sports is not my thing, and i always simply say soccer football or American football to differentiate. You join many people who say the same. For me a real football is round and usually kicked across a large green field. Then you join my 'club'! There was a fascinating article about why we call it soccer while the rest of the world calls it football. As for me, I'm ignoring, even though a local team is going to be there. I have a problem with the American game being called football, since the ball rarely makes contact with any feet. Soccer, to me, is soccer and isn't called football here in Australia. We have our own football, where the ball used to get kicked around the ground a lot more than it does now. The rules seem to be changing, the game is getting "softer", our players "wimpier". Nooo. Well, it makes sense. Lots of injuries in the game now. We are into Forged in Fire and Magicians. I was a bit into American football growing up in New York City - soccer and rugby were both unknown in the neighborhoods. And high school American football was practically a religion when I lived in Texas and in Arkansas. For me now, the sole attraction to the Super Bowl is to eat and watch commercials. At that, for the last couple of years, even the commercials weren't that good. Hoping that changes tomorrow. That is for me, too. We are heading to IKEA in the morning and then watch the game. Or we will go to church, then to IKEA, and maybe watch the game.